First of all a little bit of background to what is the Trefoil Guild? 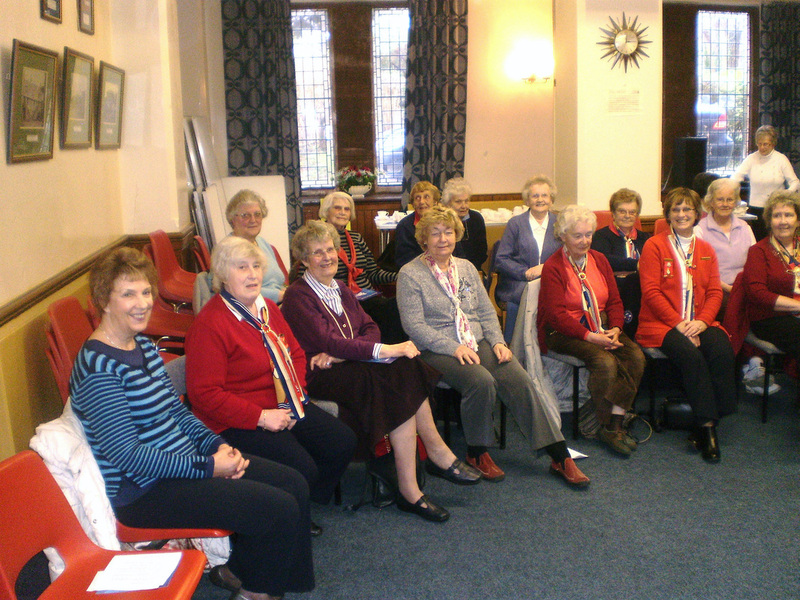 In 1920 Ex-Guides began to form unofficial groups with the purpose of maintaining contact with their old Guide companies. 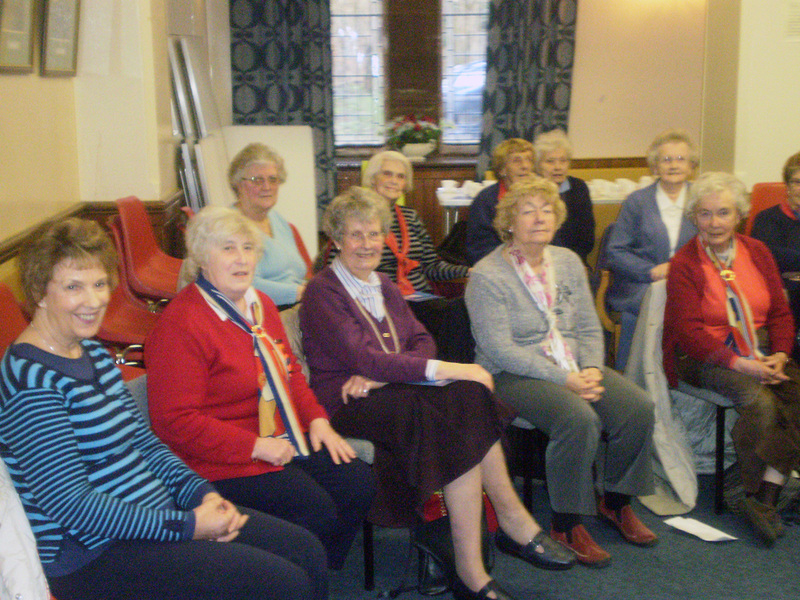 An organisation named 'Old Guides' was formed. In 1943 The Girl Guides Association amalgamated the various groups of ‘Old Guides’ and the name ‘Trefoil Guild’ was adopted. These Guilds and theirs members support the Guiding ethos - including the pledge to help other people. Many members pass on their skills and knowledge to local Guiding units, from helping Brownies work towards a badge to preparing older girls for a camping adventure. In 1952 The Trefoil Guild, while remaining part of the Guiding movement, was given recognition as a self-governing, self-financing body and became responsible for former Guides in the United Kingdom and overseas territories. 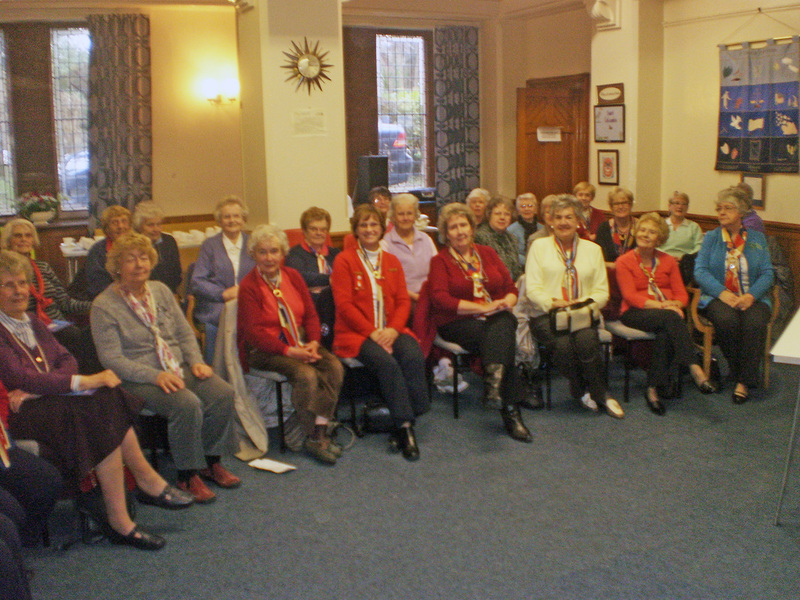 Our local branch The Kelburn Trefoil Guild was registered on the 22nd September 2008. Our first meeting was held in St. Columba’s Parish Church Library where eight interested people showed up. At first with the numbers being on the small side we met in members houses. As interest in the Guild grew our membership increased to eighteen members and we now meet in the Toc H Hall in Bath Street. One of our first events was to hold a Burns Supper to get to know or renew our friendship with fellow Guiders this was a great success. Over the years we have had various speakers including one from the Guide Dogs for the Blind, we have kept ourselves busy with hand crafts; keep fit, and visiting the Local museum. Outings are also arranged to e.g. Balloch where we had a sail on Loch Lomond, Robin House Scotland’s second children’s hospice, where families can relax, recharge their batteries and have fun with their children living life to the full. Our visit to Kelburn Castle was very interesting particularly as this is the name our branch of the Trefoil Guild is known by. Every three or four years Guides in Ayrshire North organise an International Camp.Our Guild assists with preparing meals for the Guiders attending and also they supply hospitality to the overseas visitors. Part of the hospitality package supplied involves visits to places such as Edinburgh. Over the years of assisting in running the International Camp the Guild members have formed strong bonds with the Singapore Guiders and keep in touch with them through email or possibly even visiting them in Singapore when the opportunity arises. 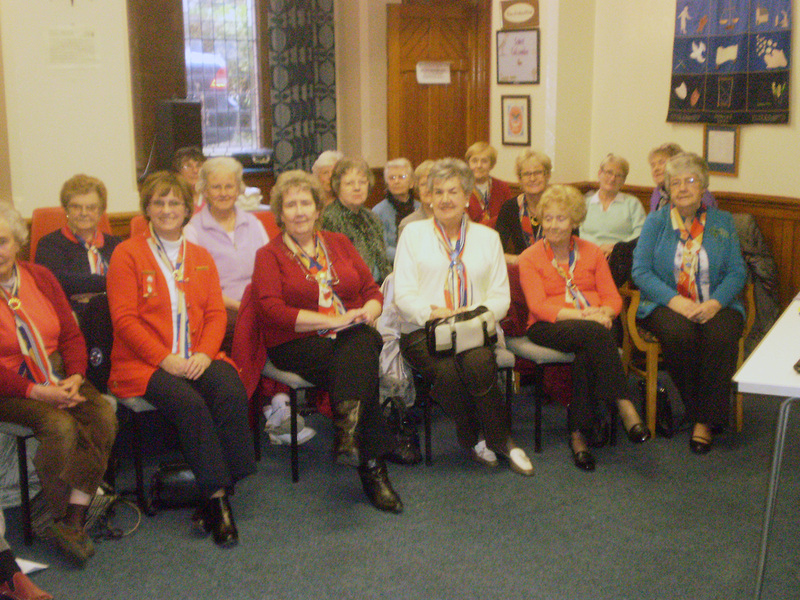 Each year the County has a lunch which the Guilds in Ayrshire North and South attend. Last year 2018 being the 75th anniversary of the Trefoil Guilds, our Guild organised and held a service in St Columba’s Church with the Guilds from the county attending. Throughout our 75th anniversary year other events were held e.g. a Camp at Ayrshire’s County camp site. The anniversary year finished with our Guild attending a special A.G.M at Aviemore. If you are interested in joining the Kelburn Trefoil Guild we meet on the third Wednesday of each month (September, October, November, March and April in the evening and December, January and February in the afternoon). The Trefoil Guild is open to any ladies who wish to join, no Guiding experience is necessary. We have a varied programme with speakers, handcrafts and also assist with Guide events. Please come along and enjoy our company. For more information contact Margaret Kennedy on 686377 or Jean Christie on 675139.